All Dan Le Batard was looking to do was to do some harmless trolling. First, he wanted to pay for a full-page ad that would look like this in either the Cleveland Plain-Dealer or the Akron Beacon-Journal in the wake of LeBron James returning to Ohio. Although the prospective advertisement wasn't in the slightest offensive, and far from what is considered to be any standard for advertisement rejection, both papers rejected any and all of Le Batard's money. So Le Batard went a different route and purchased a billboard (pictured above) in Akron which was ironically covered on the front page of the (wait for it) Akron Beacon-Journal. So no harm no foul? Not according to the folks at ESPN, who have promptly suspended Le Batard for two days because, well, I am not entirely sure. The people have been waiting and now we can give the people what they want. 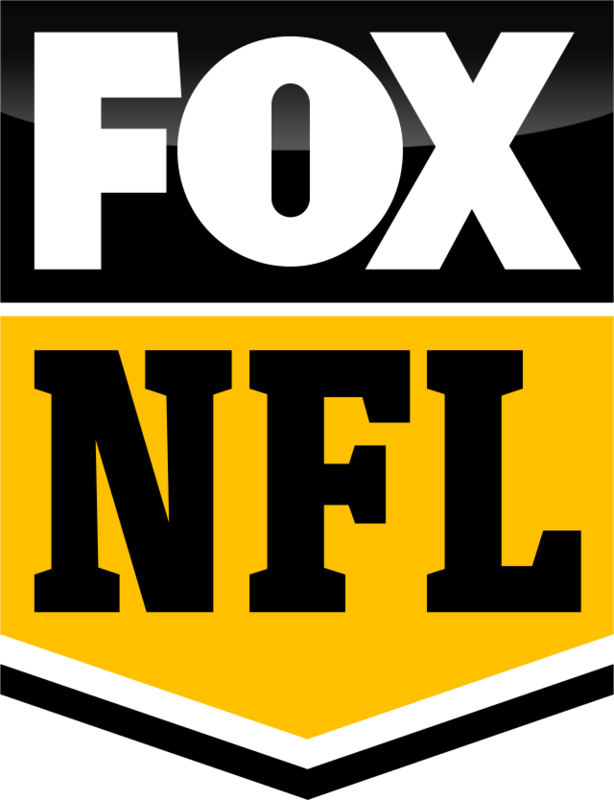 As first reported by Matt Yoder of Awful Announcing, the commentator crews for the NFL on Fox for 2014 are now out and while familiar do return, we all also have some surprises. Let's take a look.